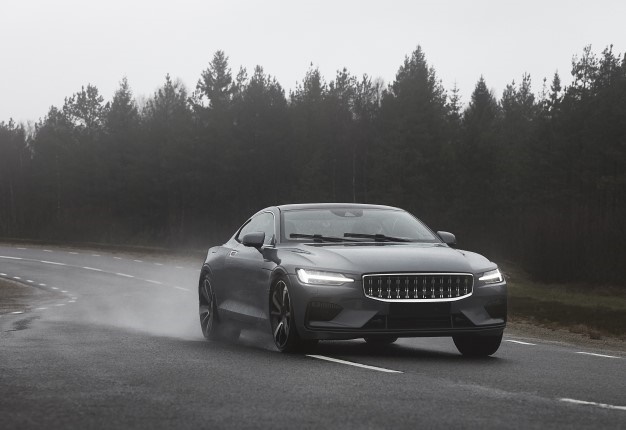 The Polestar 1 verification prototype (VP) testing and evaluation programme continues in the lead-up to production readiness in mid-2019. In addition to crash tests, aerodynamic evaluations and on-road testing, vital areas of assessment are chassis dynamics and the driver experience. The new 2019 Toyota Prius made its public debut at the Los Angeles Auto Show, marking further advances in the driving capability of the world’s most popular hybrid. Oil change - What happens to used car oil in South Africa? Global warming and environmental pollution has intensified our need to recycle our limited natural resources and to extend the lifespan of the manufactured products we use.